∙ Welly rack hand-crafted in sustainably sourced, solid Oak. ∙ Holds 2 pairs of welly boots. ∙ Handy storage shelf above. ∙ Hold your welly boots upside down to keep them dry and allow them to air naturally. Oak wall mounted welly rack handmade from solid Oak. 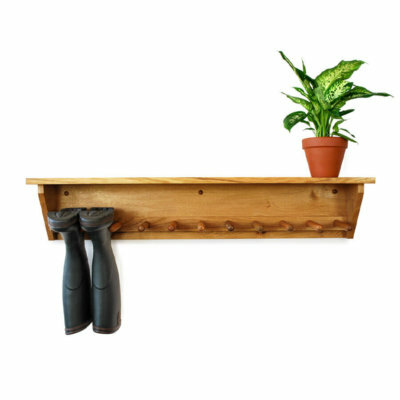 Boot&Saw wall racks hold your Wellies upside down out of the wet, as well as keeping those unwelcome creepy crawlies out. Available for 2 – 6 pairs of boots, Boot&Saw Welly racks simply screws to the wall to hold your boots out of the way with a handy shelf above for keys, hats, gloves etc. 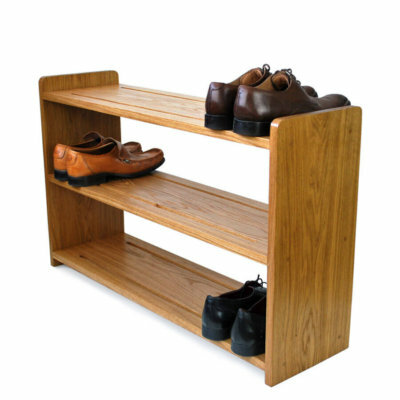 Boot&Saw oak wall welly racks are hand-made using solid oak, designed and hand crafted in house. We use sustainably sourced European Oak, which naturally features a beautiful colour and grain. Our dowels are hand turned in the UK. A robust wood, Oak will last longer than pine and is better suited to use outside. If you want the best available, Oak is it. Each oak wall wellie rack is constructed with meticulous attention to detail and is then finished with Osmo Polyx oil for a durable and hard wearing satin finish that brings out the natural colour of the wood. Also, there’s no assembly required, every wall mounted welly rack is supplied ready assembled for use straight away. Simply unpack your welly rack and screw to the wall using the fixings provided and you’re ready to go. 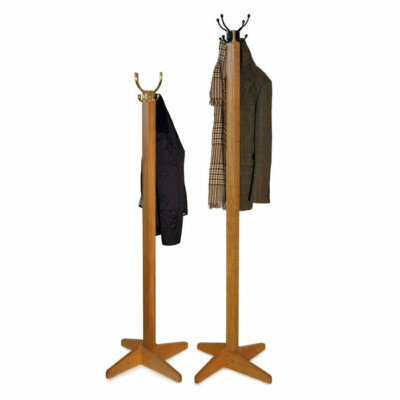 Our oak wall hanging welly racks are also suitable for riding boots and waders. If you need a custom sized rack, just ask and we will be happy to help. Lovely product. 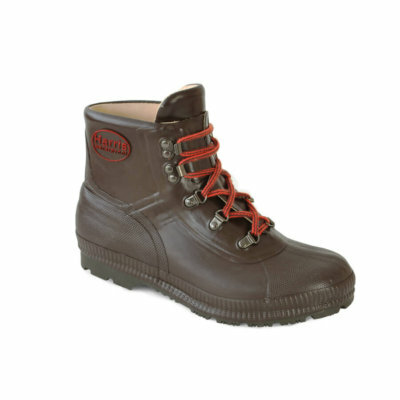 Well made and looks good – almost too good for wellington boots! Will make a huge difference to our utility room. Rack has arrived and I am delighted. Superbly packaged as well which was one thing I was worried about. Thank you for the lovely boot rack you sent us. It is an unique piece here in Belgium.